Thank you to the many members of the club who donated to the groomer fund. So far this year we have received $8,300 in donations. Over the past ten years we have saved $133,000, so that means our club members have raised $141,300. 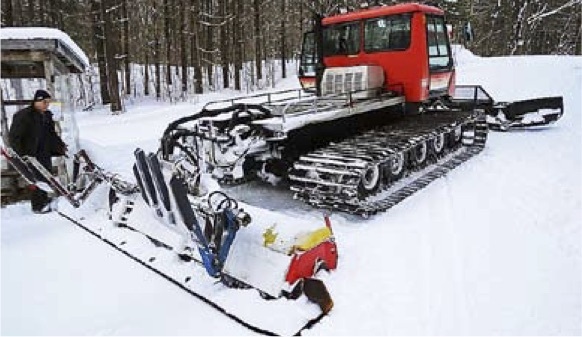 The total cost of the new groomer, modifications to the grooming shed and some other expenses adds up to about $160,000.